Pastor Craig S. Campbell, Sr.
Pastor Craig S. Campbell, Sr. is the Shepard and Pastor of the Armor of Faith Christian Center. Pastor Campbell was born and raised in Jacksonville, FL. After graduating from Robert E. Lee High School he enlisted in the United States Army. After serving tours of duty in El Salvador, San Salvador, Guatemala and Panama to the United States. When he returned, he knew that there was something more that he was destined to do. He was certified as a lay speaker in 1999. The more that he used his gift of exhortation, the stronger he felt the call of ministry on his life. Pastor Campbell was ordained as a Minster of the Gospel by Coral Ridge Baptist University where he holds a Bachelor of Divinity. 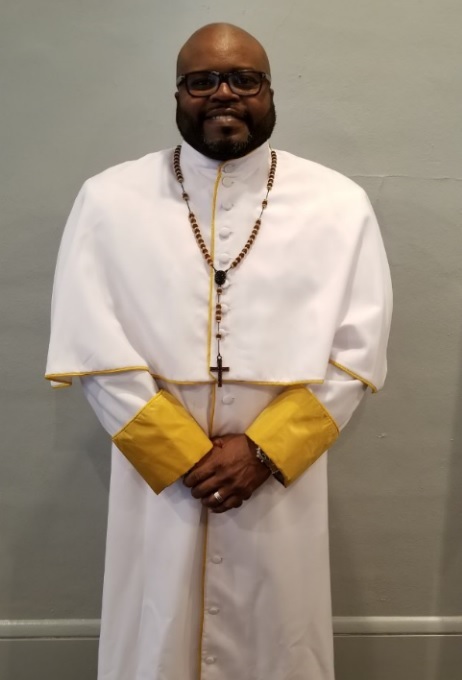 Following his heart and the holy scripture, knowing that "a man who findeth a wife, findeth a good thing", he married Lady Stephanie in December of 2010. Pastor Campbell was the Pastor of Bowden United Methodist Church before being called to found and lead a non-Denominational ministry in inner-city Jacksonville, FL. Under his leadership, The Armor continues to grow and thrive winning souls for Christ and uplifting the community they serve. 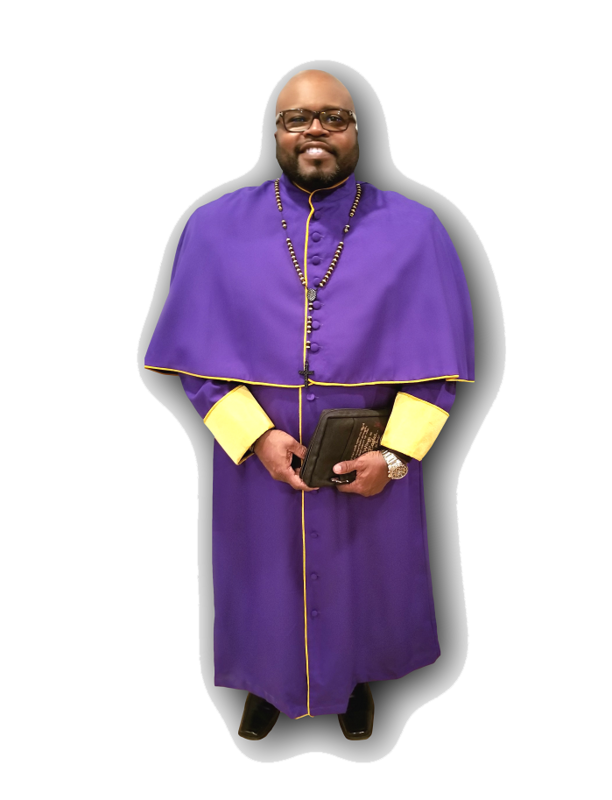 Pastor Campbell is a member of Kappa Lambda Chi Military Fraternity, Inc., was a co-founder and first Worshipful Master of Keystone Lodge #467 and is retired from the Jacksonville Sherriff's Office. 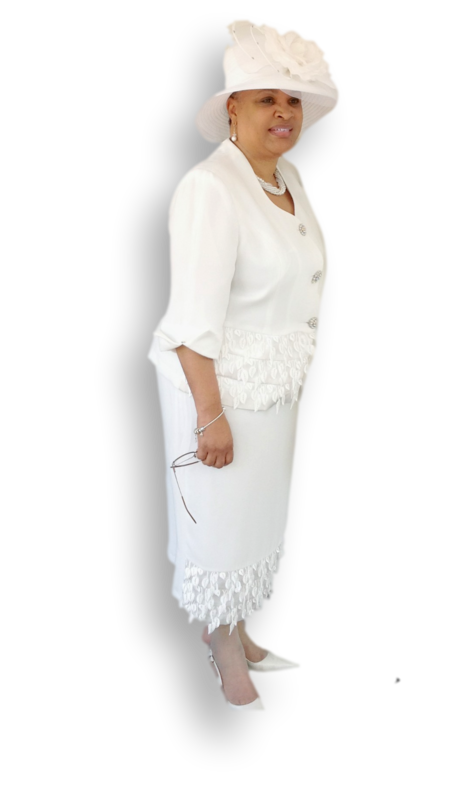 Pastor and Lady Campbell are blessed with 4 children and eight grandchildren. Dr. Stephanie Campbell is a native of Jacksonville, Florida. She attended the local schools and graduated from Ribault Senior High School. She received her Bachelor's of Science Degree from the Florida State University in Criminology. She became employed with the Florida Department of Corrections as a Probation and Parole Office where she remained for 22 years. During the course of her career, she received her Masters of Science Degree in Criminal Justice from the University of North Florida and began teaching as an adjunct for UNF, Florida State College at Jacksonville, University of Phoenix, and Columbia College. In 2002, she left the Department of Corrections and became the Department Chair for the Criminal Justice Department at Florida State College at Jacksonville where she managed the Police and Corrections Academy programs and the Associate Science Degree program in Criminal Justice Technology. In 2011, Dr. Campbell retired from the State of Florida and after a brief period, became the Department Chair in Criminal Justice at Edward Waters College. 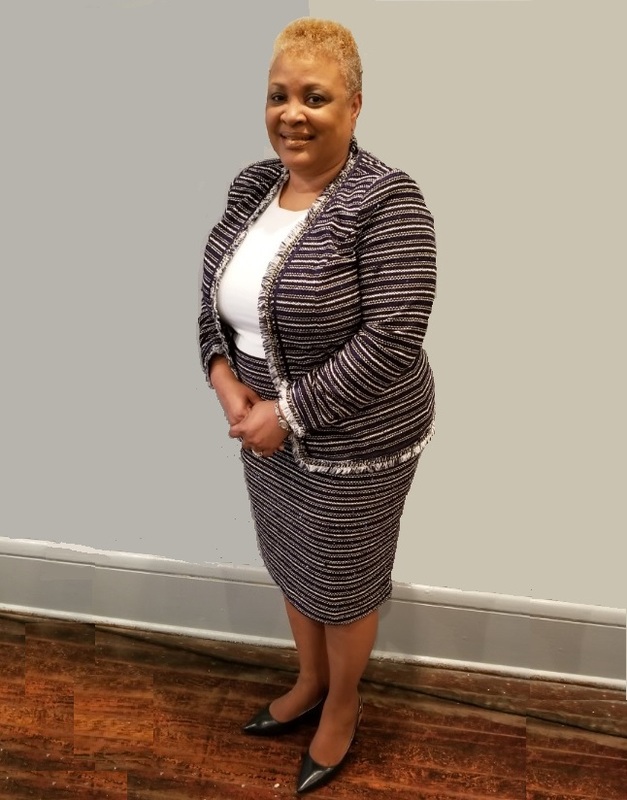 After four years she was promoted to the Associate Vice President for Academic Affairs in charge of operations, under the leadership of Dr. Marvin Grant, the Vice President of Academic Affairs. She completed her Doctoral degree in Educational Leadership at Capella University in September, 2014. She is the wife of Pastor Craig Campbell, Sr. and together they have a blended family of four children and eight beautiful grandchildren. She has received several awards for her service in her career but her most rewarding accomplishment have been the acknowledgements she has received from her students at Edward Waters College. She is a member of the Gamma Rho Omega Chapter of Alpha Kappa Alpha Sorority, Incorporated and the Jacksonville Chapter of the LINKS, Inc.